Enrolled in an Army hostel to study Law, Saba is torn between her duty towards her parents and her newfound freedom. To complicate matters, she has more suitors than she can handle. Who will she choose? The old crush? The college hotshot? Or the mysterious Lieutenant? Sahana Ahmed is a fiction writer from Gurugram. Her short story 'Zeenat Aman is not a Soldier' was a finalist of the inaugural Juggernaut Love Story Contest. She is an alumna of University of East Anglia’s Creative Writing India Workshop and ‘Combat Skirts’ is her debut novel. The best thing about reading a well written romantic comedy is that it not only entertains you, it also makes sure you have a companion on all the boring trips you need to make. 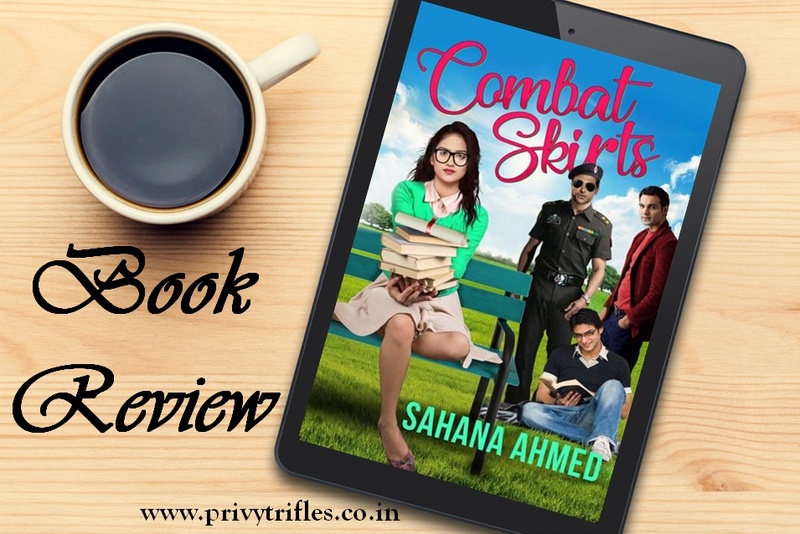 Combat Skirts by Sahana Ahmed promised to be the perfect companion for me and it surely did live up to its promise! Written in her inimitable witty style, author Sahana Ahmed makes sure the book is un-put-down-able for the reader. One of the biggest complaints I have always had with romance novels is that the characters look like mere caricatures and their professions don't have any value add. They are merely added for the heck of it. However I would give brownie points to the author for she has not only created completely believable characters, their professions look real and plausible. They could easily be one of us and that is what makes this story a heartwarming read. There is a certain honesty in her writing, one that doesn't mask the real feelings and expresses everything eloquently. 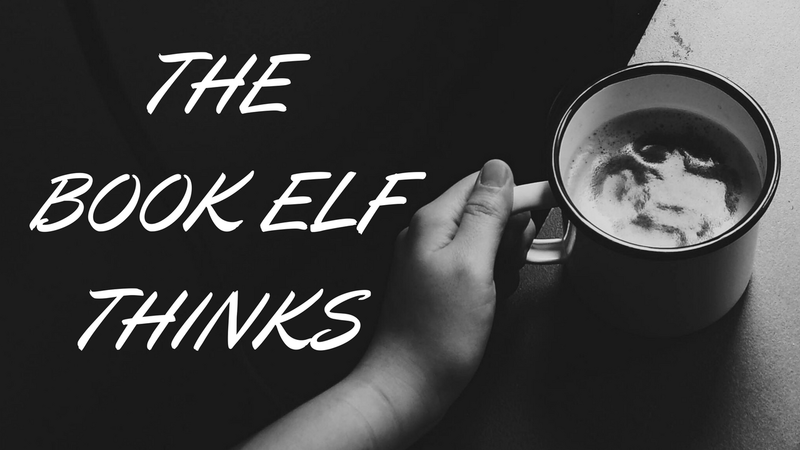 Vivid descriptions of various places make them come alive, as the author teleports you with the characters. While the story looks like a romance novel from the blurb, it talks about many other things as well. For starters it gives you a glimpse into the army life, it shows the mind of a college going youth, their confusions about everything ranging from career to relationships, it talks about friendships and displays the real strength of family. The author has narrated the whole story in a peppy tone, sprinkled with liberal doses of humour which ensures some really good laugh out loud moments. Over all it is a stellar debut, one that makes you sit up and take notice of the author. She is here to stay and am already looking forward to read more of her work. Strongly recommended to all romance lovers and otherwise, this is one read that will surely brighten up a dull day for you! 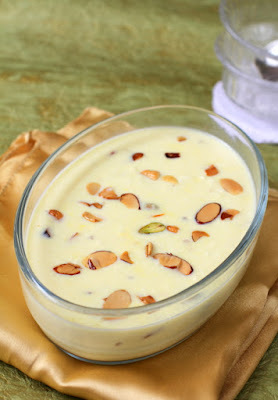 This book is like Paneer Kheer - quirky and extraordinary in every bite! Books are so powerful na?